What does it mean to have a healthy brain, and be mentally fit? 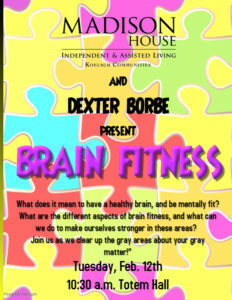 What are the different aspects of brain fitness, and what can we do to make ourselves stronger in these areas? 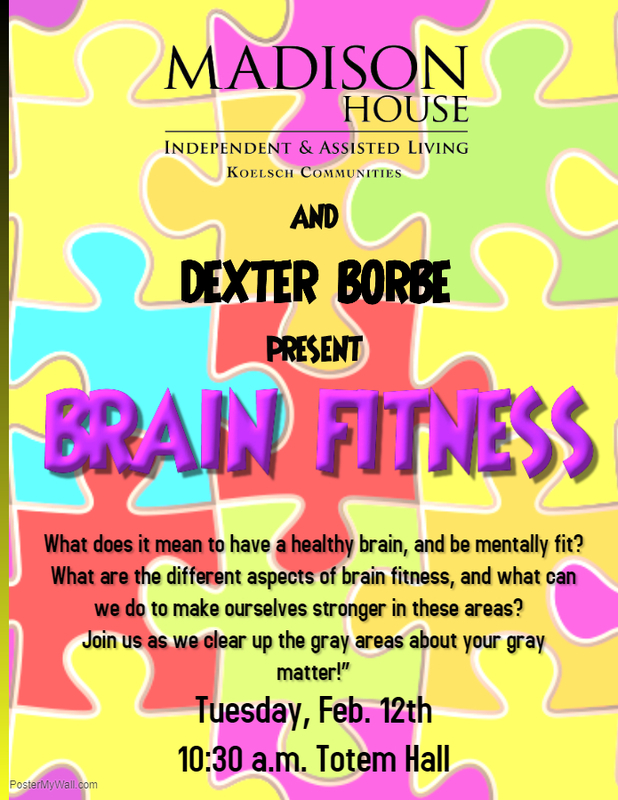 Join us as we clear up the gray areas about your gray matter!